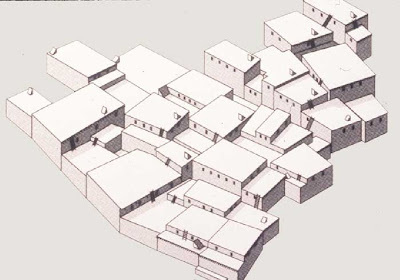 One could safely assume that cities laid out according to a geometric were planned. They were the products of a highly organized society where a ruler or authority can impose a preconceived shape to a new town. That must certainly true for round cities like Gur and Baghdad, and is most probably true of Roman fortresses (Caerleon) and Greek colonies (Miletus). The precise diagrammatic pattern of the settlements strongly suggests central planning. But consider Catal Huyuk in Anatolia in modern Turkey. 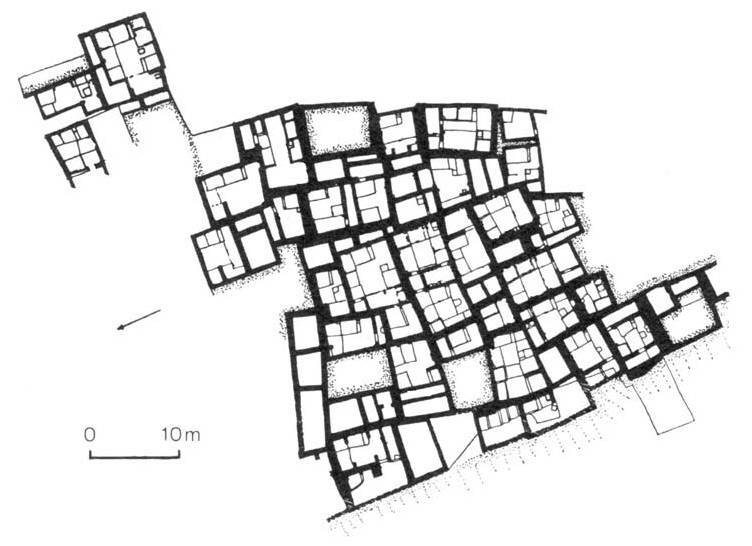 In this Neolithic village of about 7500 BC, we find individual houses, mainly rectangular in shape, abutting each other to form what is close to a rectilinear pattern. 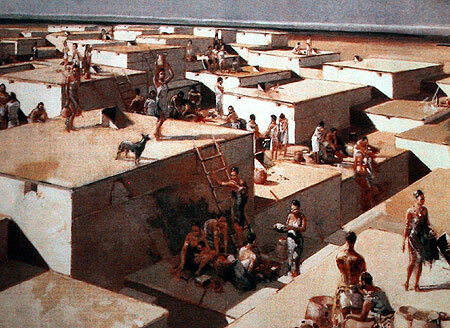 There was a tradition of building rectangular buildings. Also there were the actions of individual builders who constructed new houses next to old ones in a pattern that is practical and efficient. No central planning here! and I invite you to do the same. If it gets down to select a proper partner who uses your money in a right way - that`s AimTrust!.